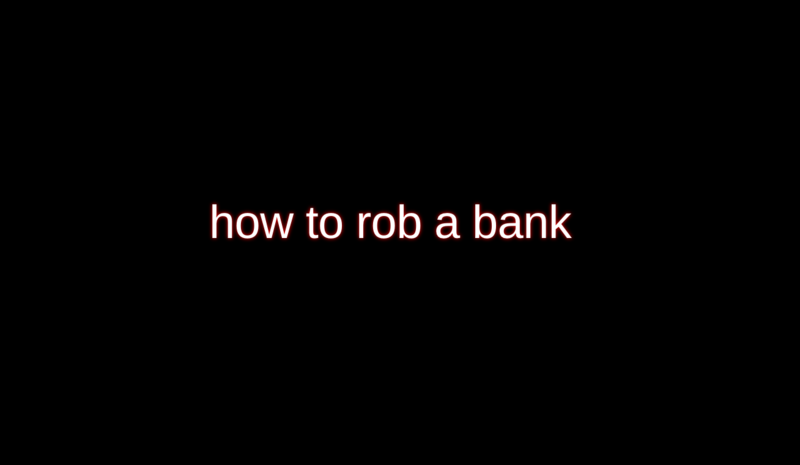 “How To Rob A Bank” is a love story in several parts. The story focuses on the misadventures of a young and inexperienced bank robber and his female accomplice. 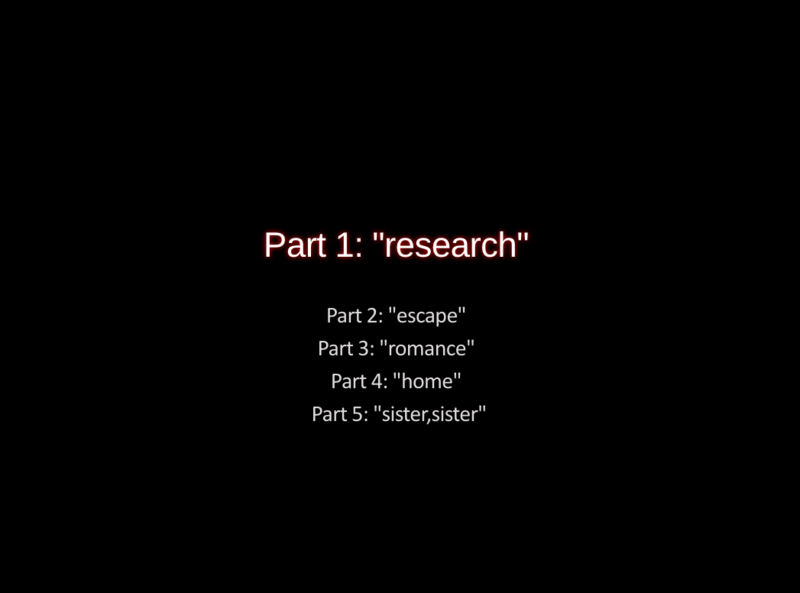 The entire work is revealed through the main characters’ use of their iPhones and the searches, texts, apps, imagery, animations, audio, and functions that appear on their iPhones.